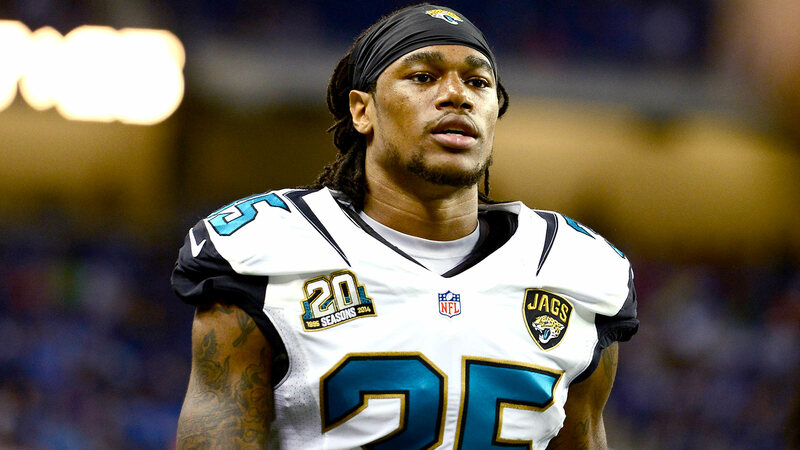 Jacksonville Jaguars cornerback Demetrius McCray has been ruled out of the team’s preseason game Friday against the Detroit Lions with a knee contusion, but the third-year player could be back at practice as early as next week, according to head coach Gus Bradley. McCray injured his knee in last Saturday’s preseason loss to the New York Giants. Per ESPN’s Mike DiRocco, the cornerback was using a crutch in the team locker room Tuesday, but the team expects he’ll be able to play in the season-open Sept. 13 against the Carolina Panthers. "I think we’re all targeting for the first game," Bradley said, per ESPN.